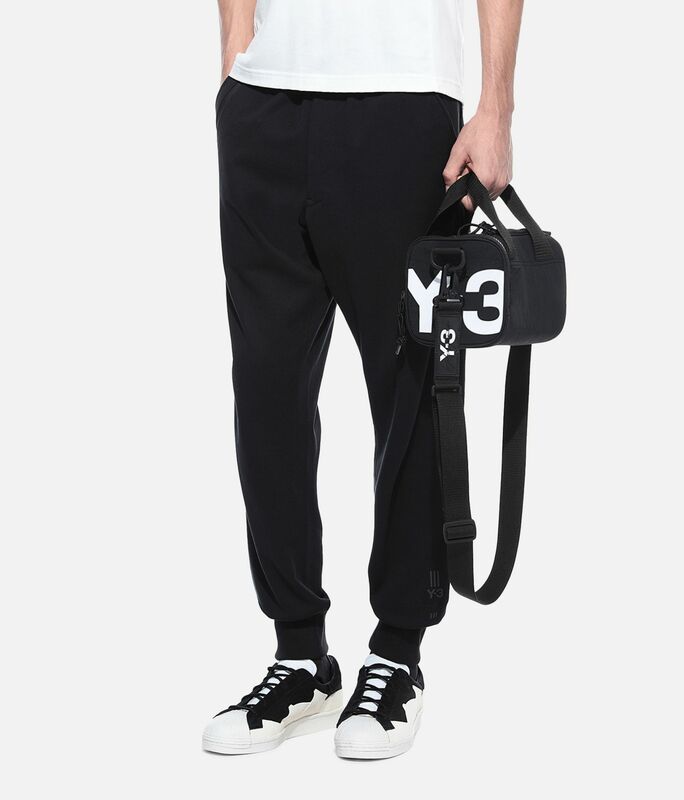 Y-3 plays with the proportions of an iconic shape to create a minimalist look to hold just the essentials. 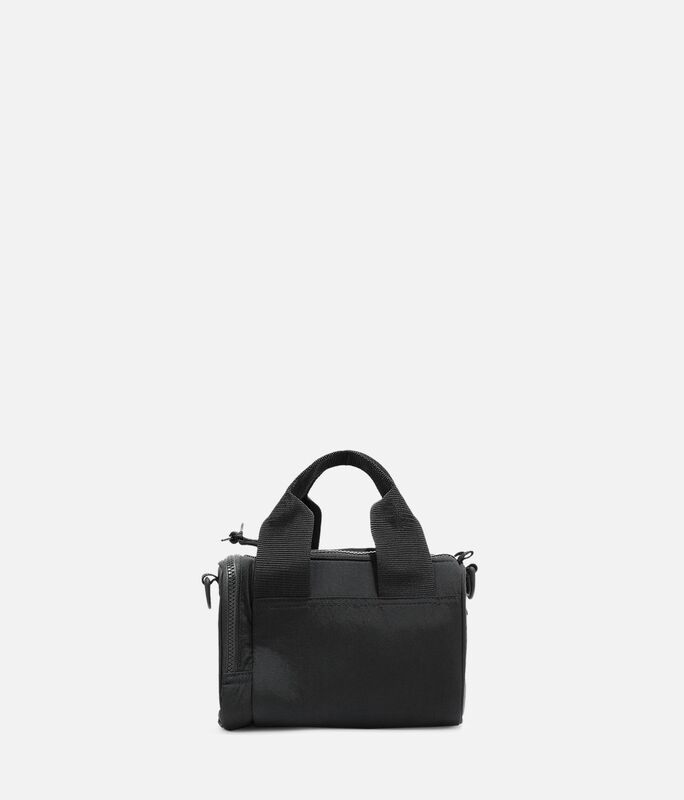 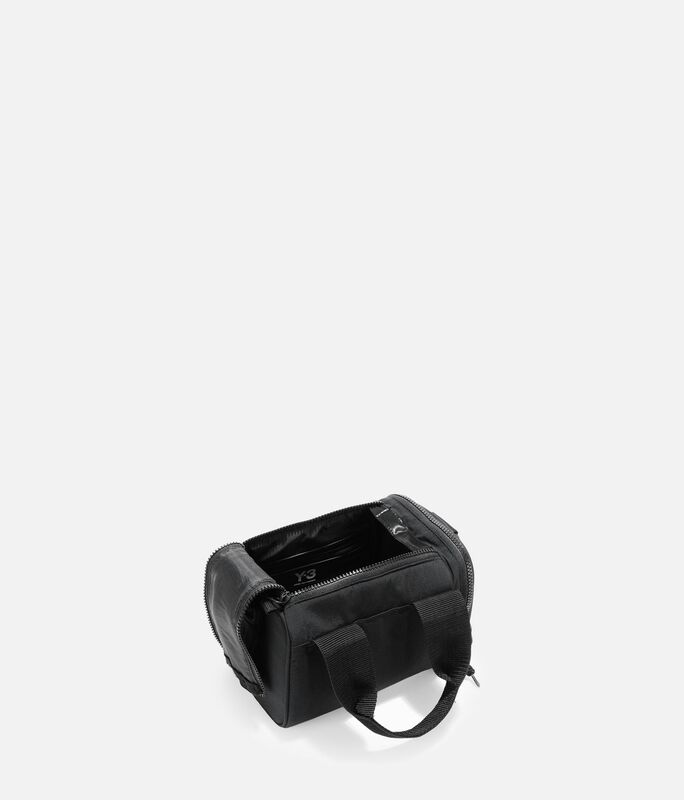 The Mini Bag has a sleek nylon build with a waterproof zip closure and detachable shoulder straps. 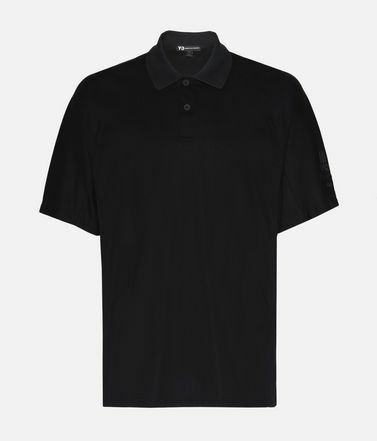 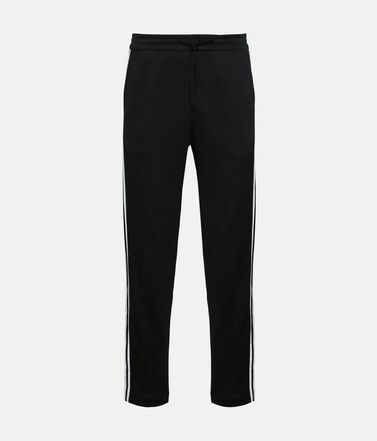 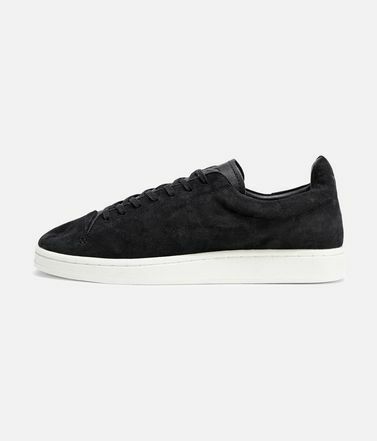 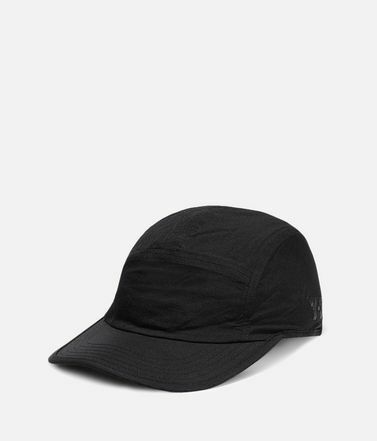 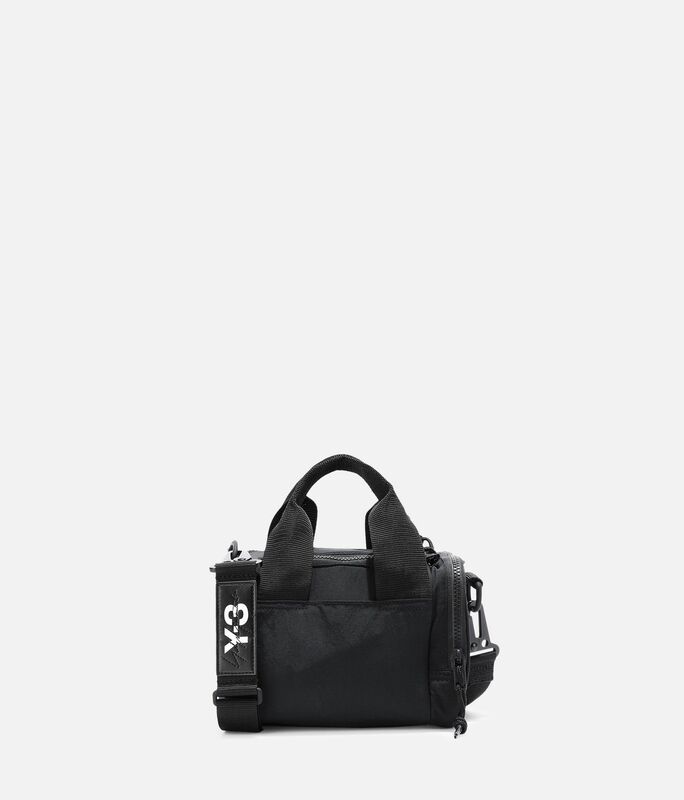 A Y-3 logo accents the side. 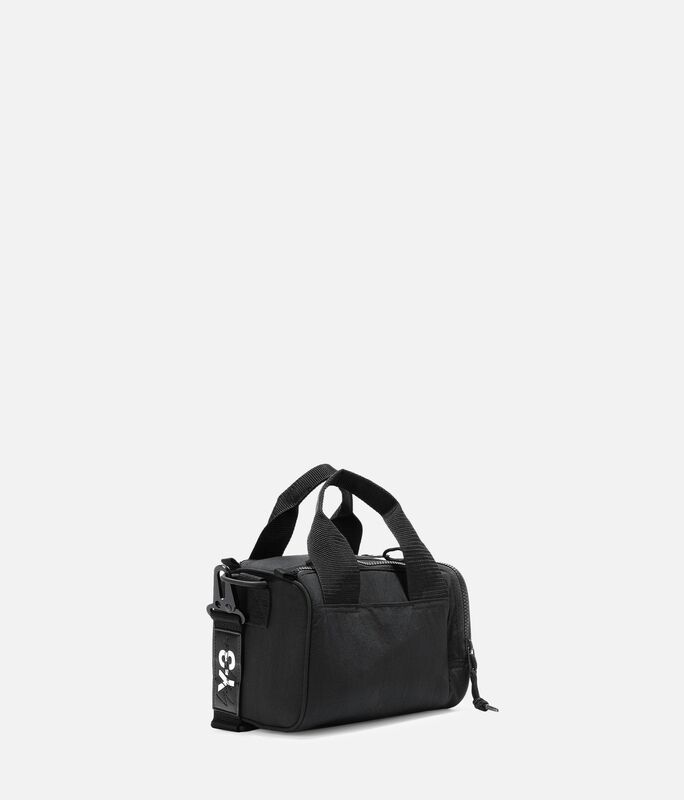 Waterproof zip pocket.Zip main compartment.Detachable shoulder straps.Printed Y-3 logo on side.Dimensions: 22 cm x 14 cm.Body: 100% nylon woven; Lining: 100% polyester woven.